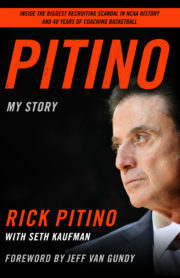 Rick Pitino coached the Louisville Cardinals basketball team from 2001 to 2017. 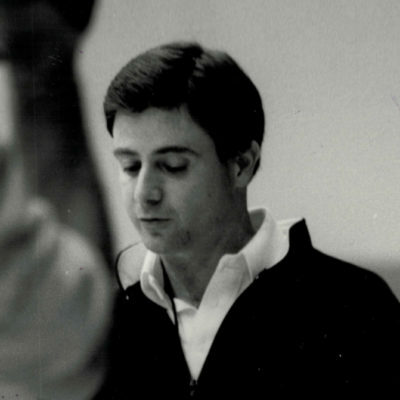 Prior to Louisville, Pitino was head coach for the Boston Celtics, the University of Kentucky, the New York Knicks, Providence College, and Boston University. He won two NCAA championships, is the only head coach to take three different schools to a Final Four, and was elected in 2013 to the Naismith Memorial Basketball Hall of Fame.